As a research associate at the Africa Center, Paul Nantulya researches and prepares written analysis on contemporary Africa security issues. His areas of expertise include governance, mediation, peace processes, peacekeeping, and East Africa. Prior to joining the Africa Center, Mr. Nantulya served as a regional technical advisor on South Sudan for Catholic Relief Services (CRS) from 2009 to 2011, where he supported crisis mitigation for the Government of South Sudan including writing policy analyses for the Ministry of Peace and Comprehensive Peace Agreement Implementation. In 2005–09, Mr. Nantulya was CRS/Sudan’s governance manager in Juba, in which capacity he coordinated technical assistance for the Office of the President on establishing functional systems of state and local government. 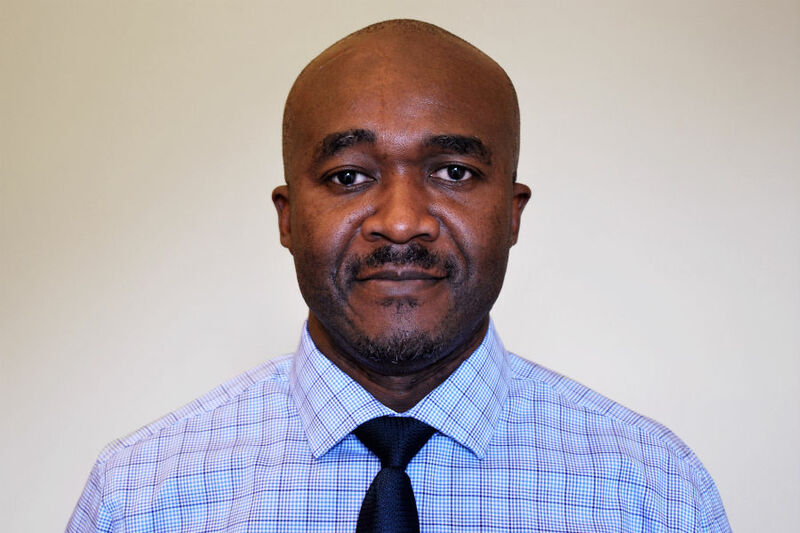 Previously, Mr. Nantulya worked for the South Africa-based Africa Center for the Constructive Resolution of Disputes (ACCORD) on civilian and military peacekeeping in the Southern African Development Community. Additionally, he was part of the ACCORD team that worked with President Nelson Mandela on the Arusha Peace Process on Burundi (1999–2001), President Thabo Mbeki and Deputy President Jacob Zuma on ceasefire talks (2001–03), President Ketumile Masire on the Inter-Congolese Dialogue (2002), and Dr. Nicholas Haysom on the Sudan peace process (2002–03). Mr. Nantulya holds a B.A. in international relations from United States International University in Nairobi, Kenya, and an M.S. in defense and strategic studies from Missouri State University in Springfield, MO.